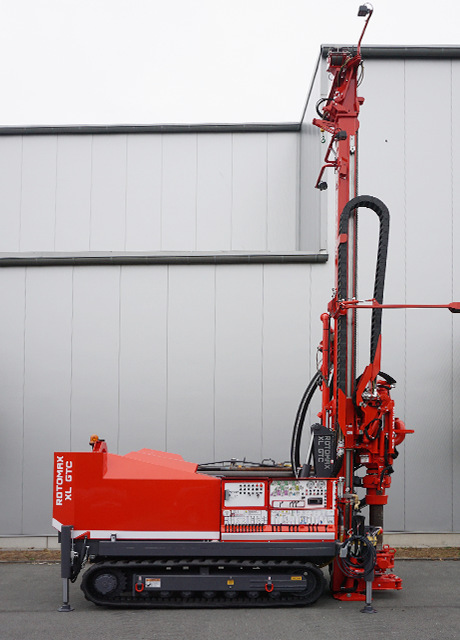 Utilizing the ROTMAX XL GTC series by GEOTEC, you will be able to advance into performance classes that are generally reserved for bigger drill rigs. 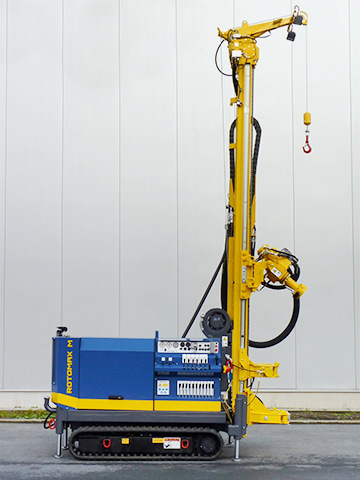 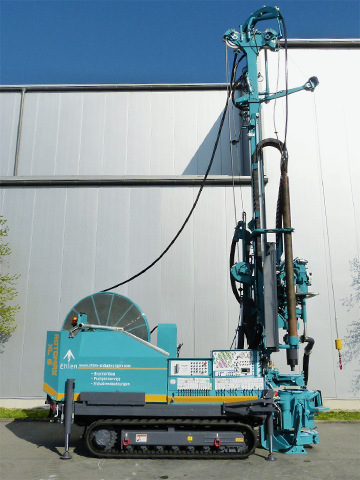 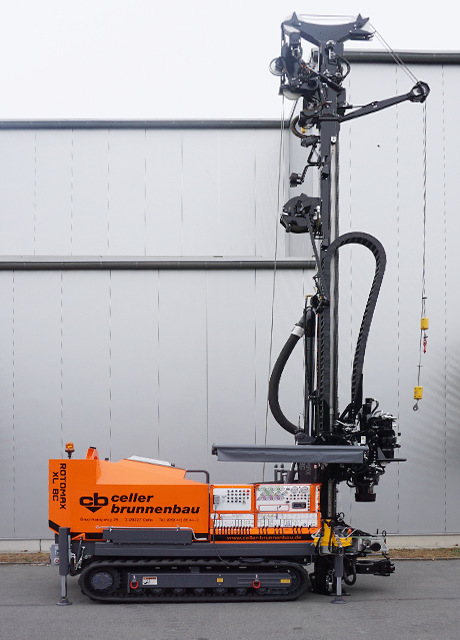 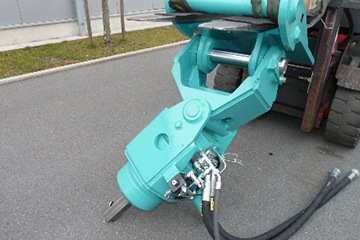 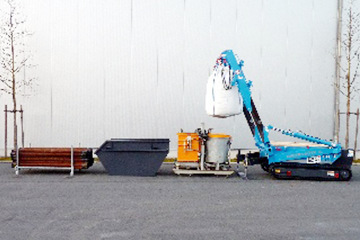 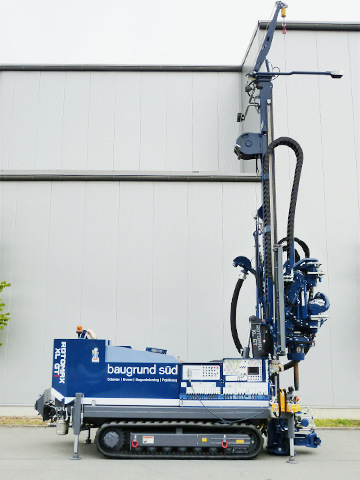 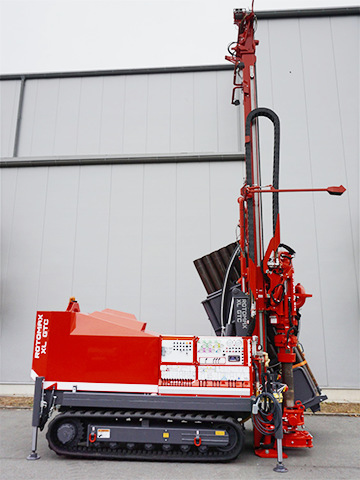 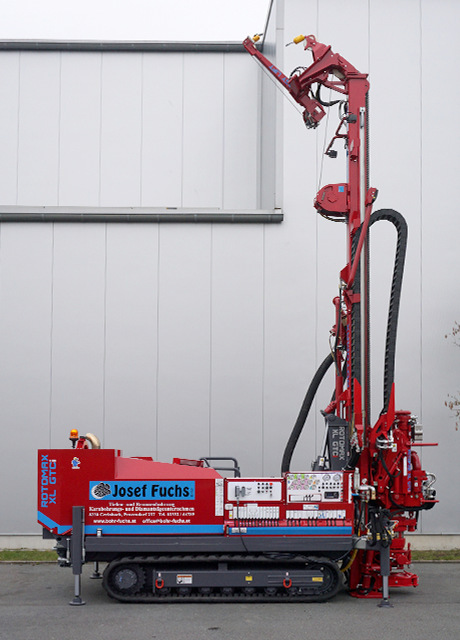 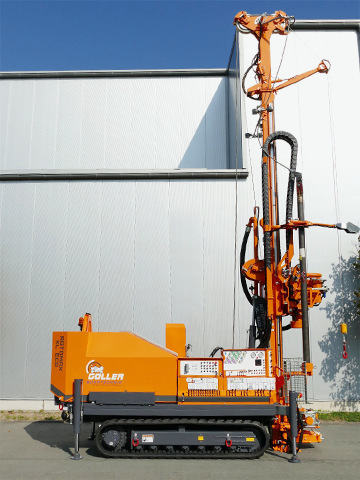 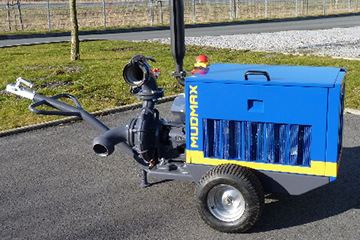 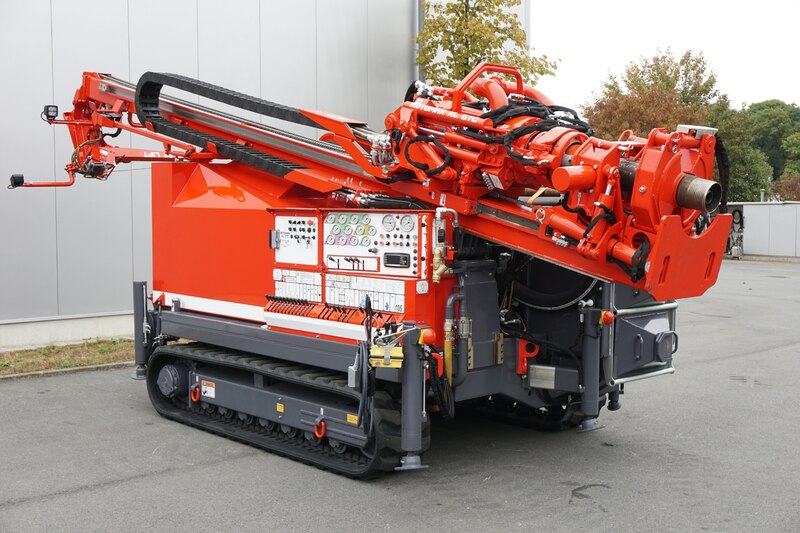 The advantages are obvious: The ROTOMAX XL GTC drill rigs are easy to handle, swiftly deployable and are, in spite of their compact design, able to carry a heavy workload. 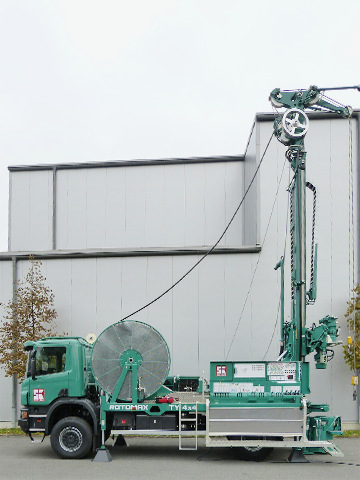 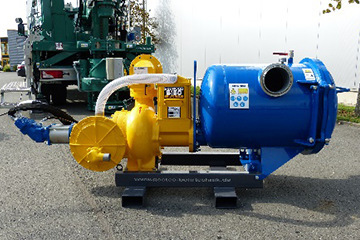 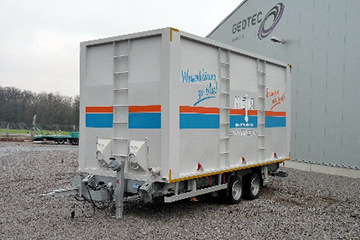 In spite of various technical innovations, the proven and tested GEOTEC principles have been retained. 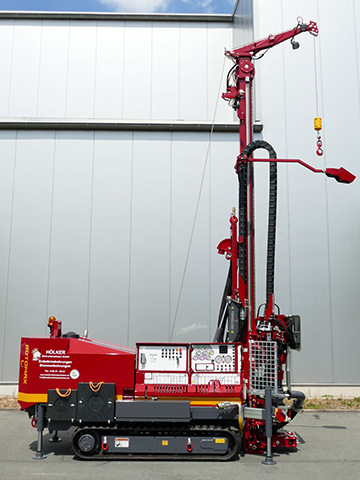 The frame tank with integrated V-support structure causes the drill rig to withstand exceptionally high stress while staying stable by means of the low center of gravity.